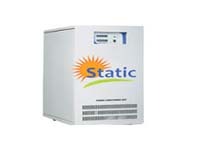 Static PCU are bidirectional solar inverter with MPPT based charger to extract maximum energy from PV modules to charge batteries and also supply load at same time. 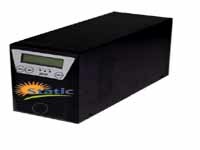 Static uses inhouse developed DSP technology for its MPPT and solar inverters, which enables it to configure the system to share the solar power with battery power to produce desired output to drive load. MPPT chargers rating are selected to charge the battery and deliver the current to load. 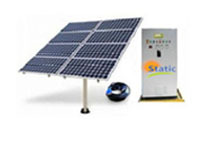 These PCU are capable of being configured for priority of solar, battery or mains. 1. 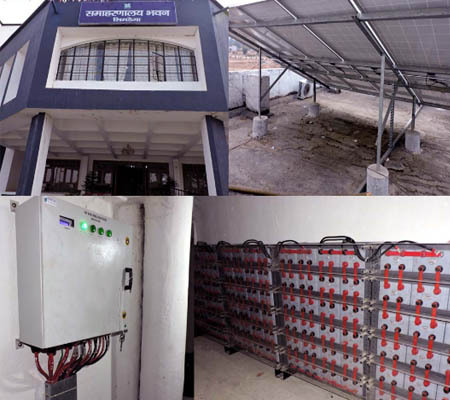 When solar energy is sufficient then output of MPPT charge batteries along with feeding inverter to produce DC to meet load demand.